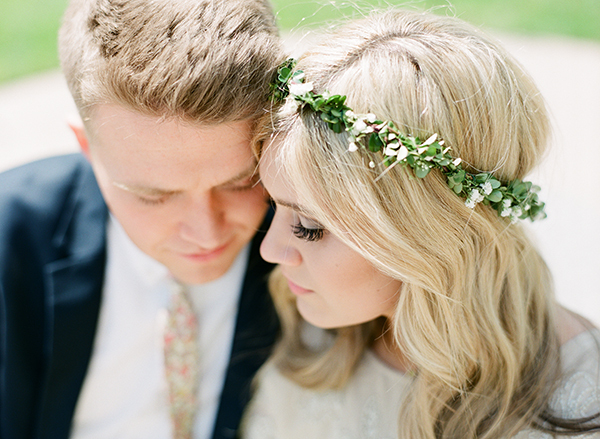 Oh friends, love is blossoming today. 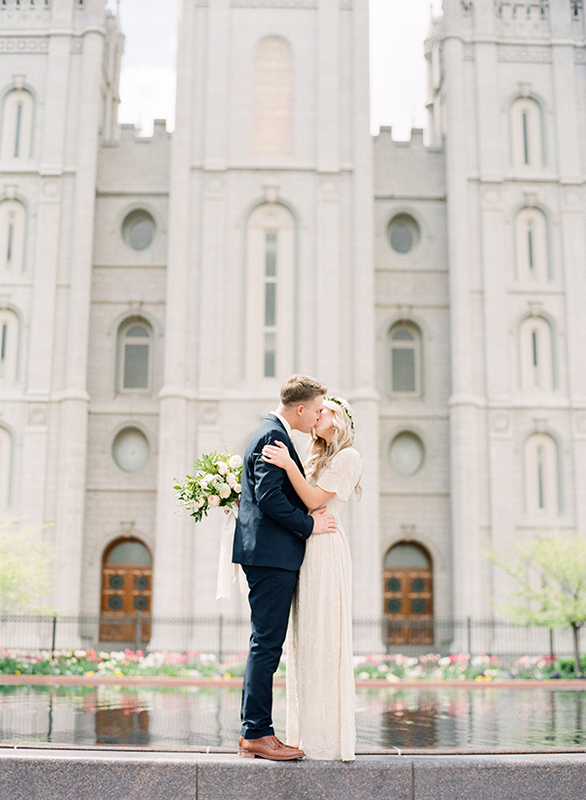 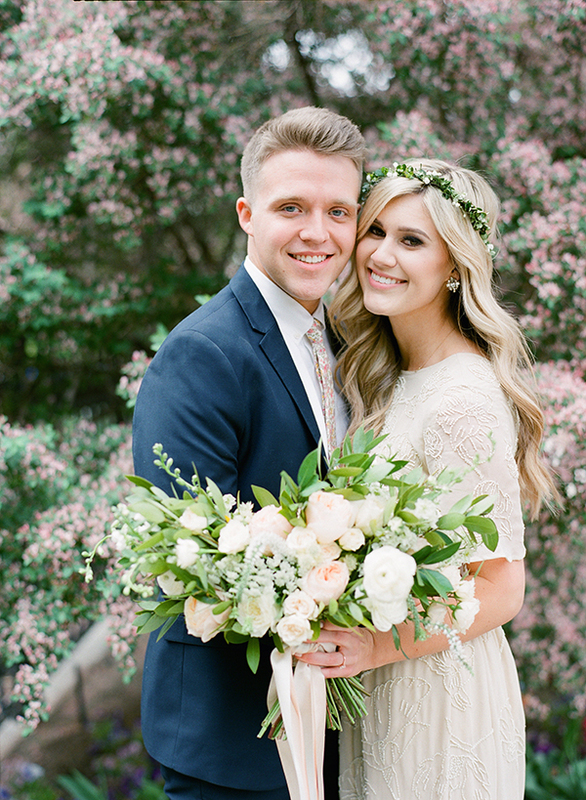 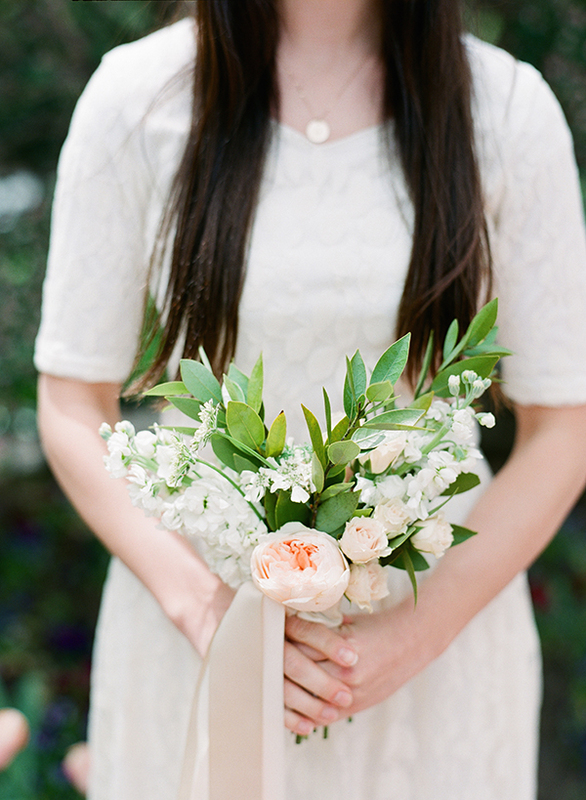 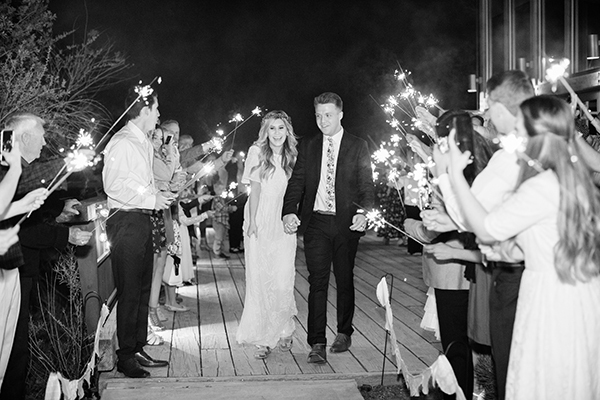 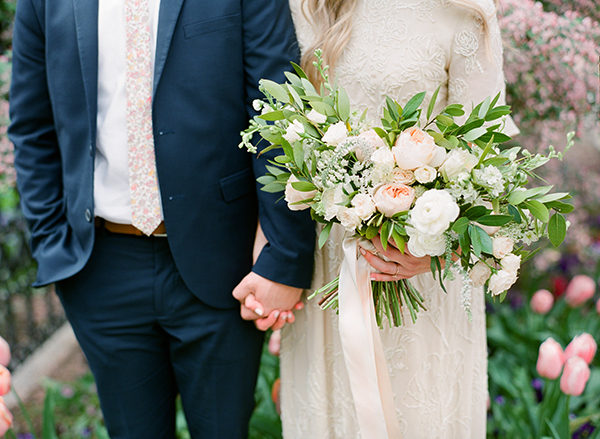 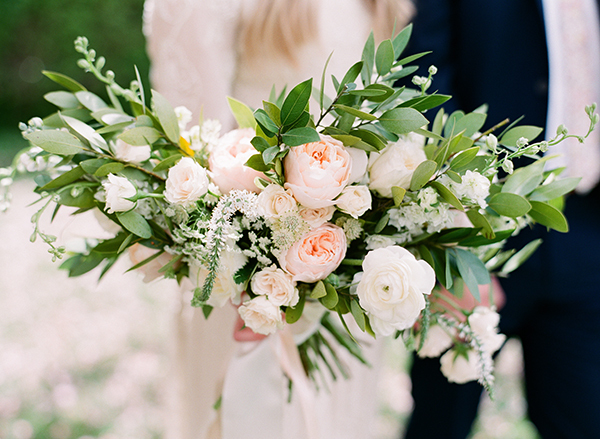 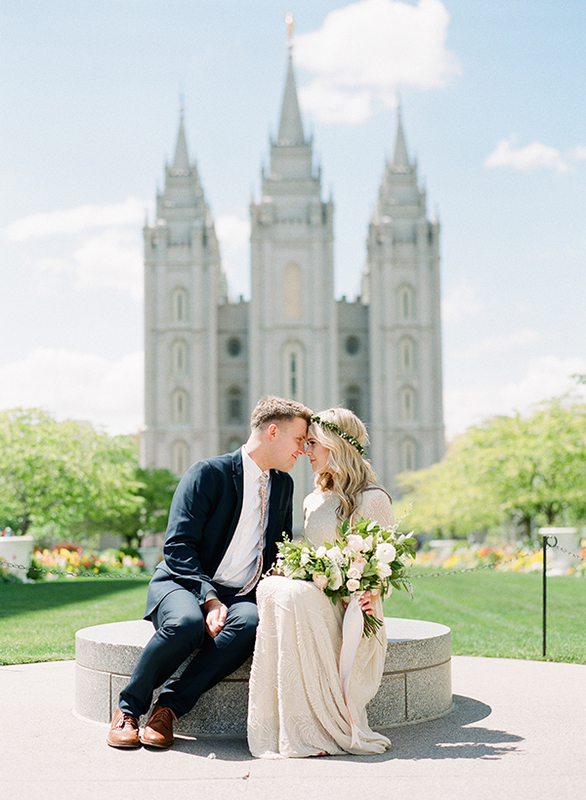 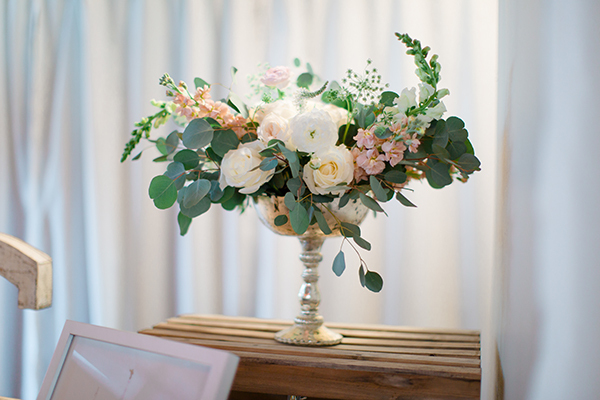 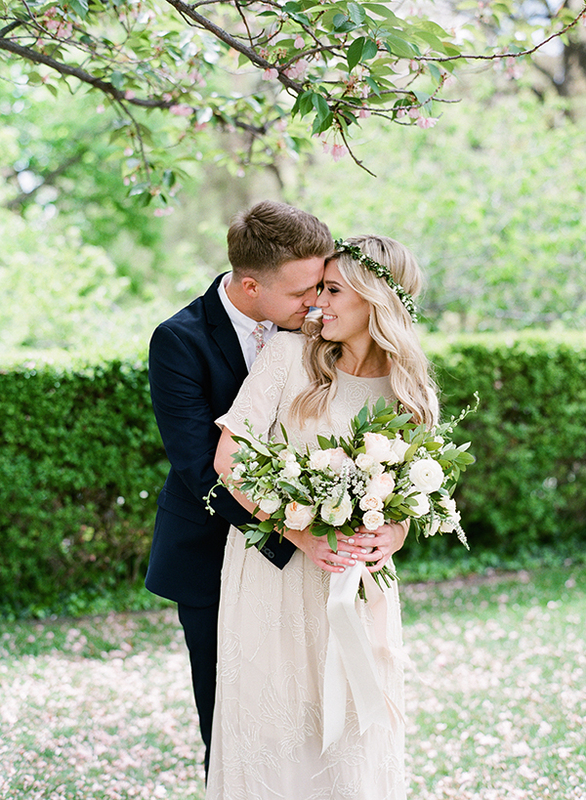 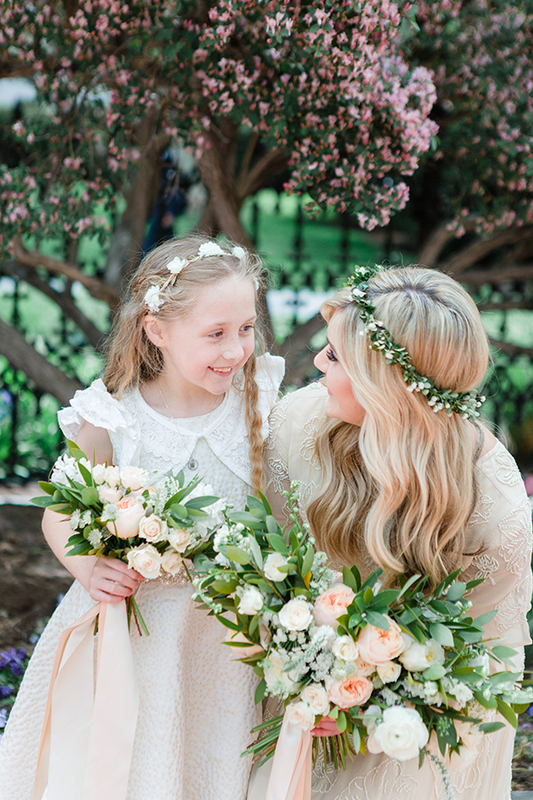 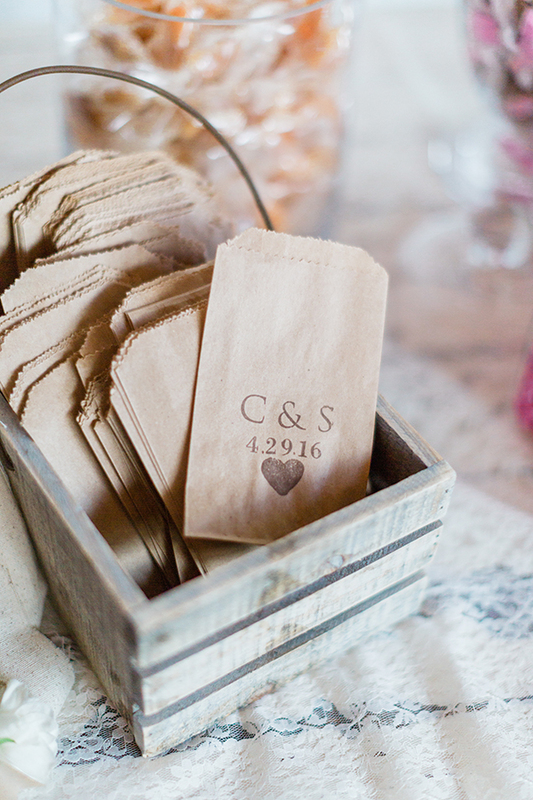 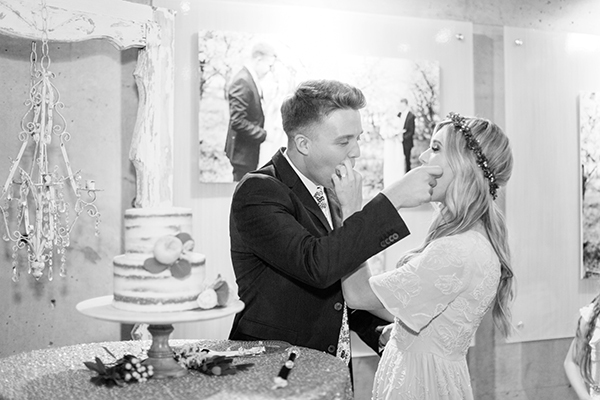 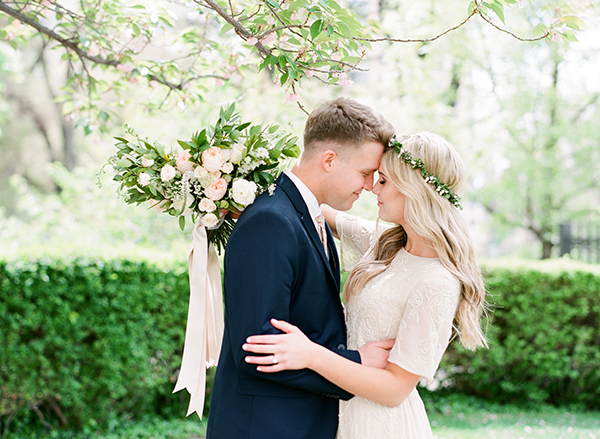 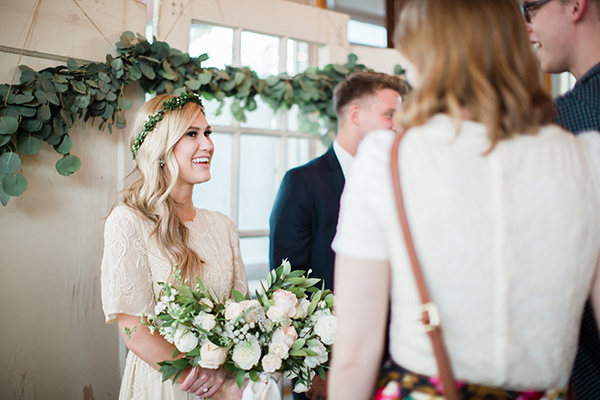 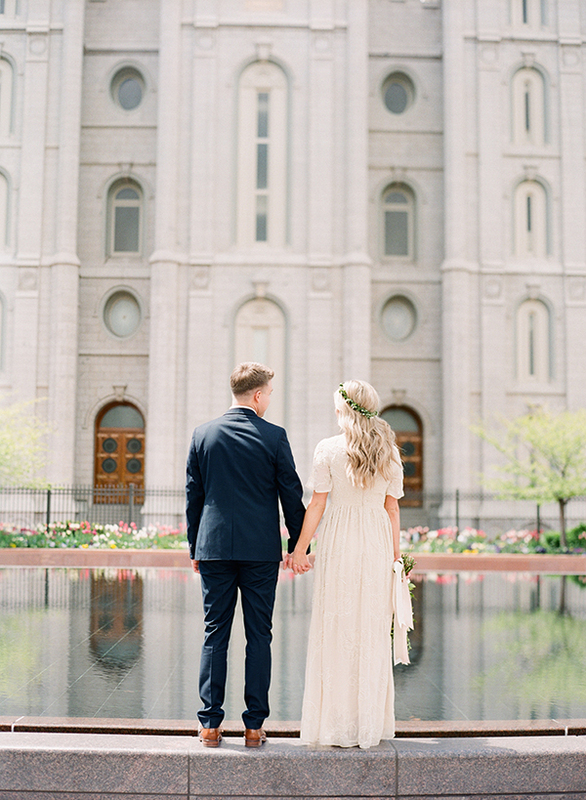 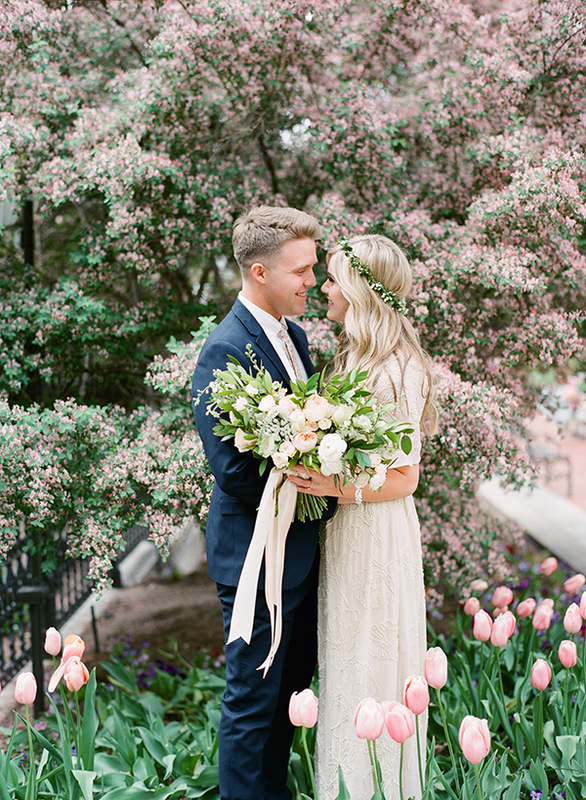 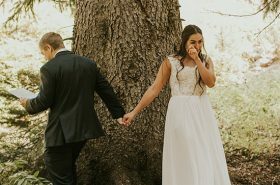 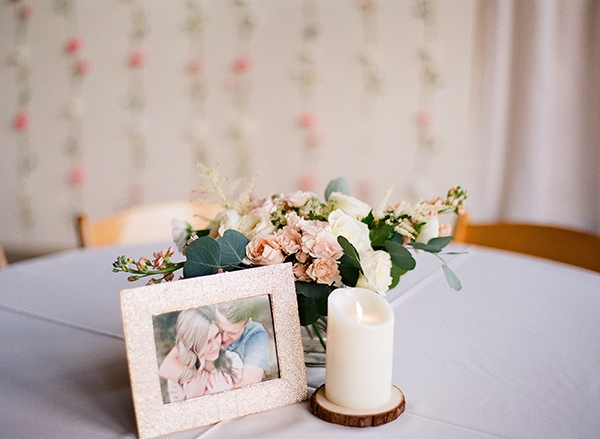 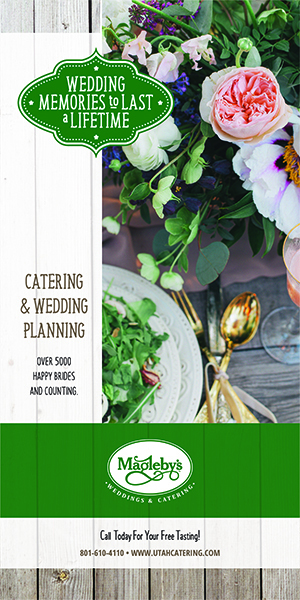 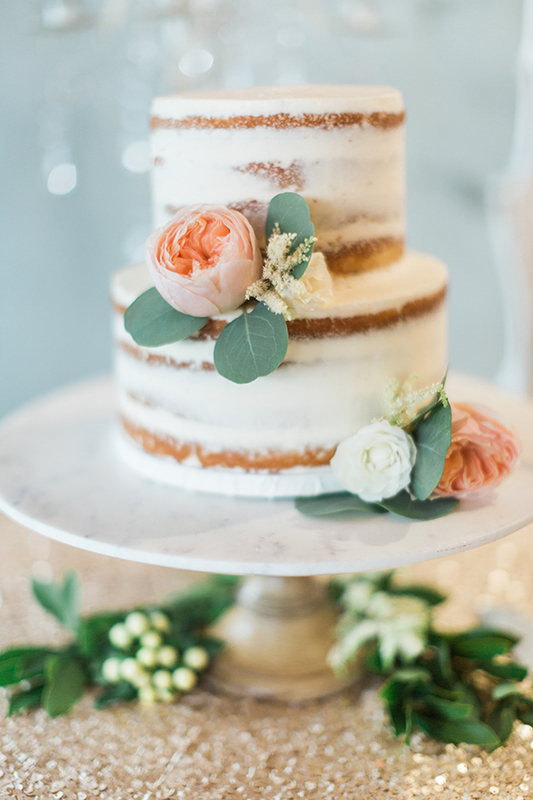 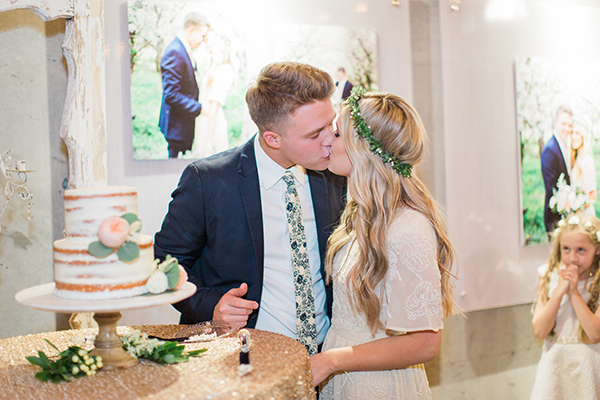 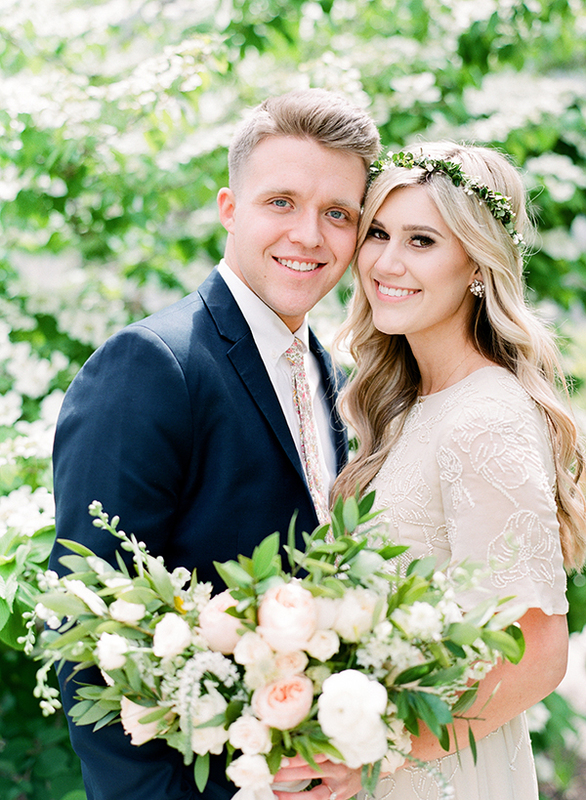 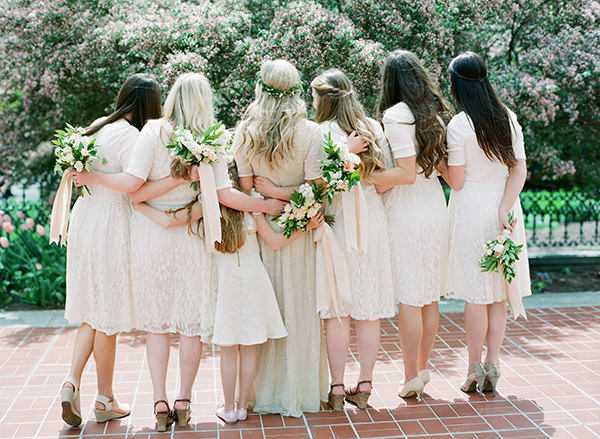 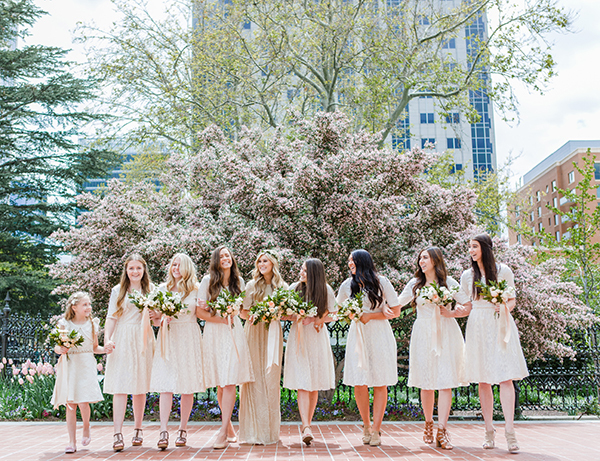 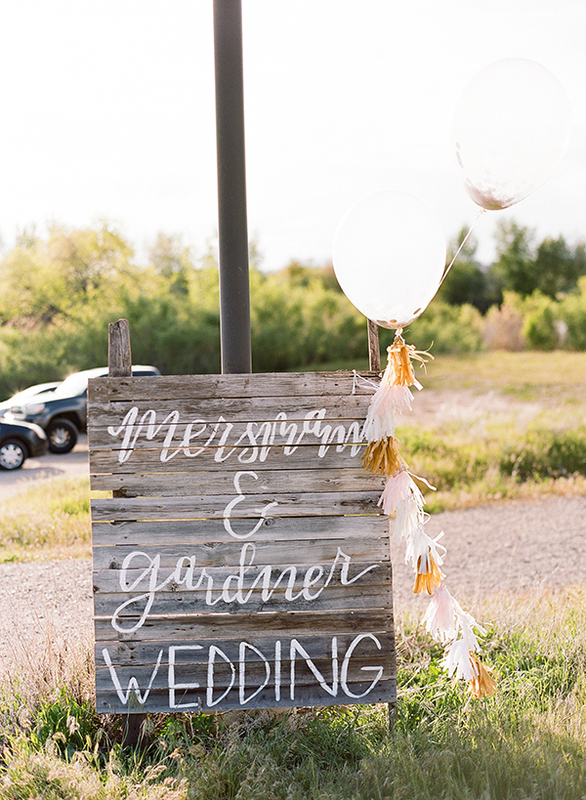 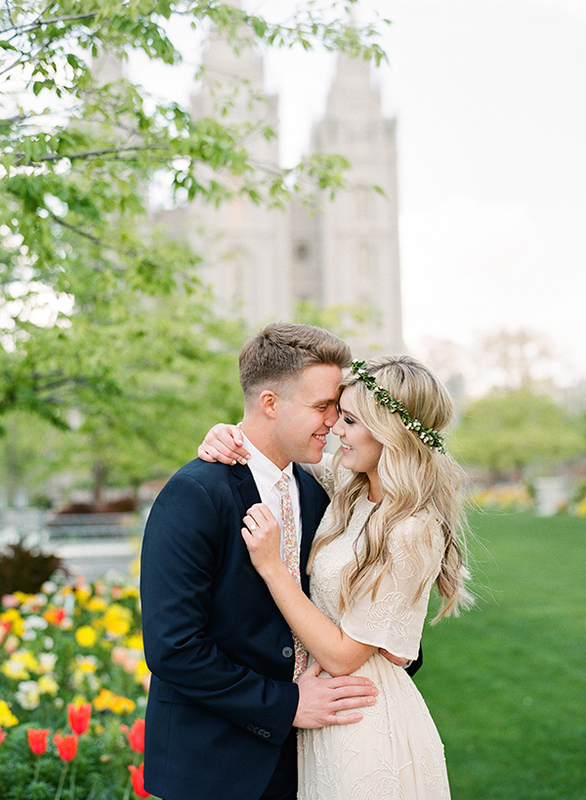 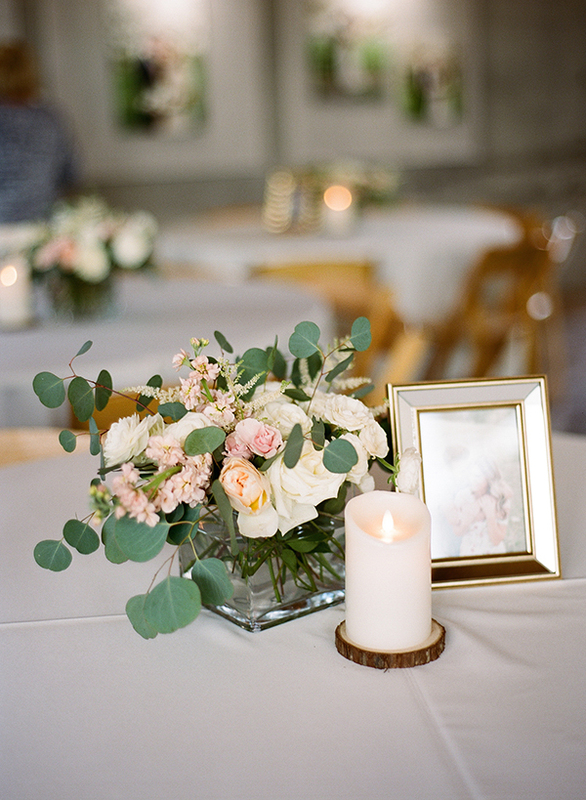 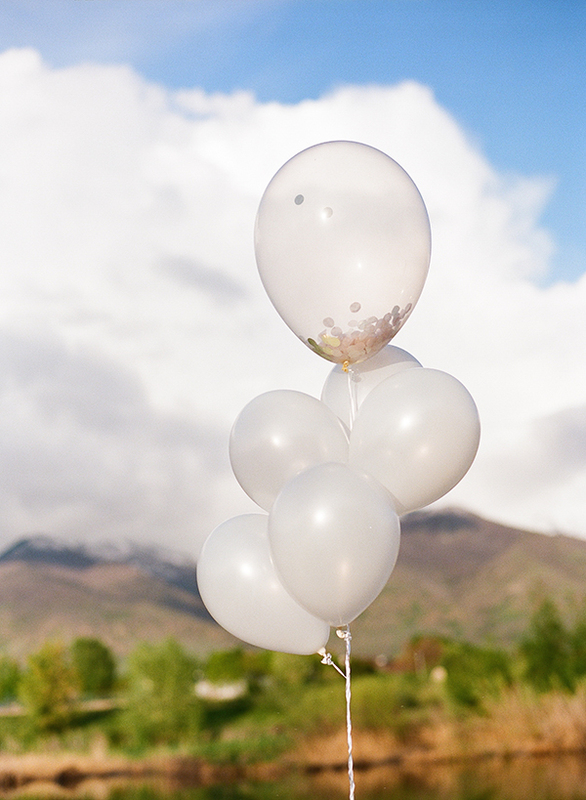 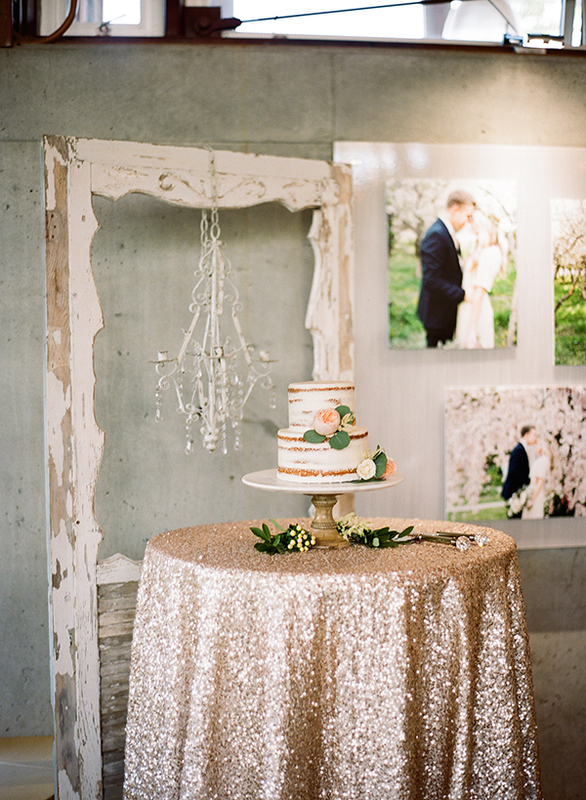 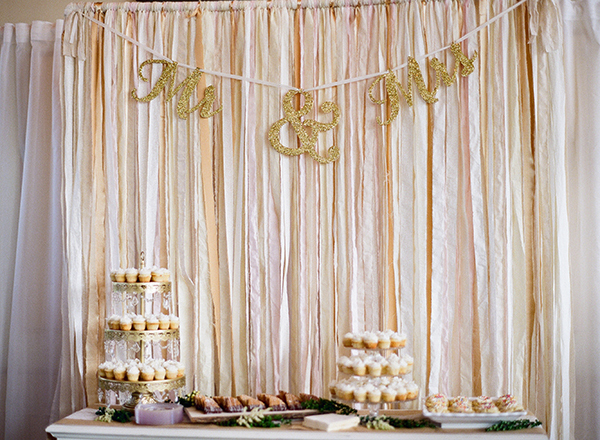 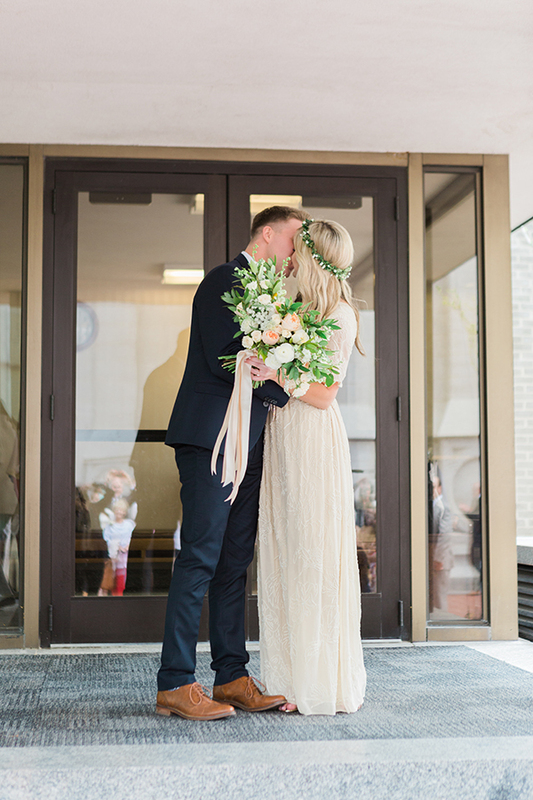 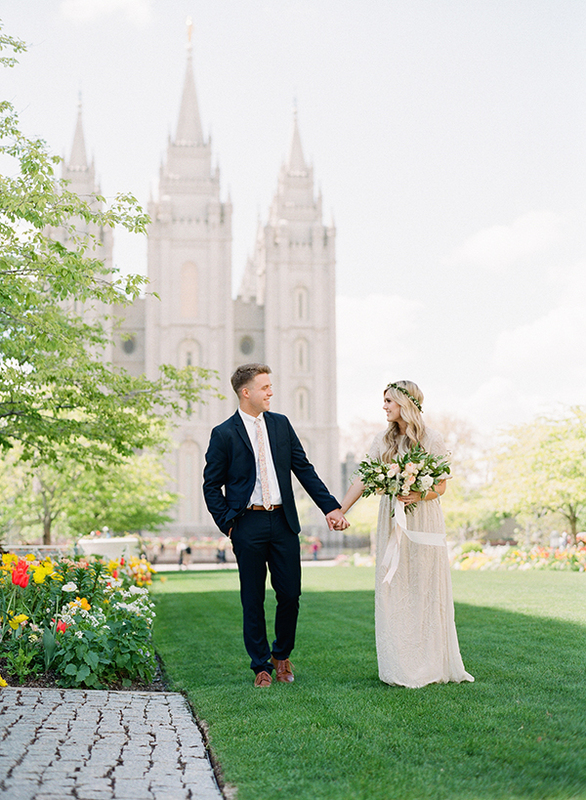 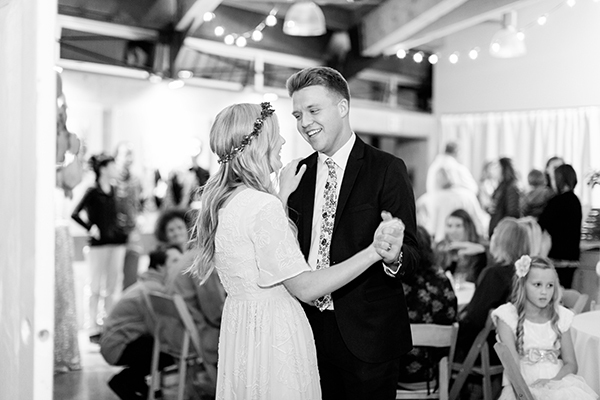 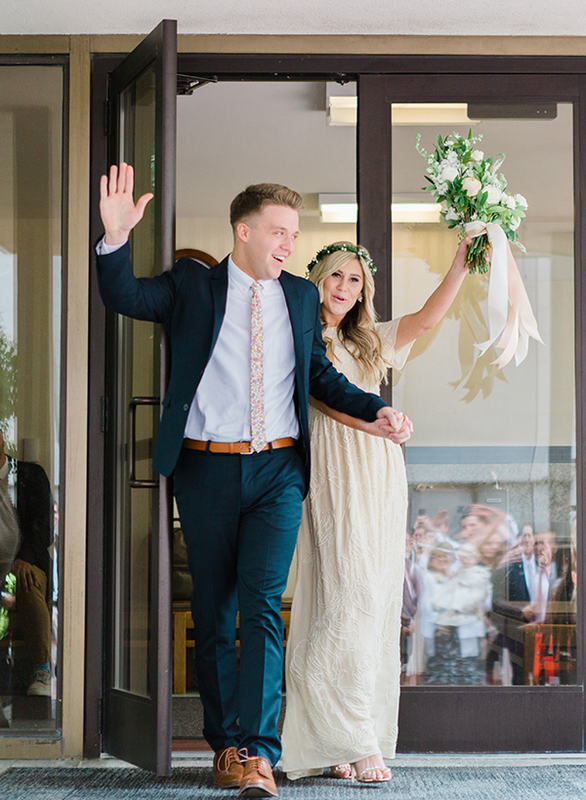 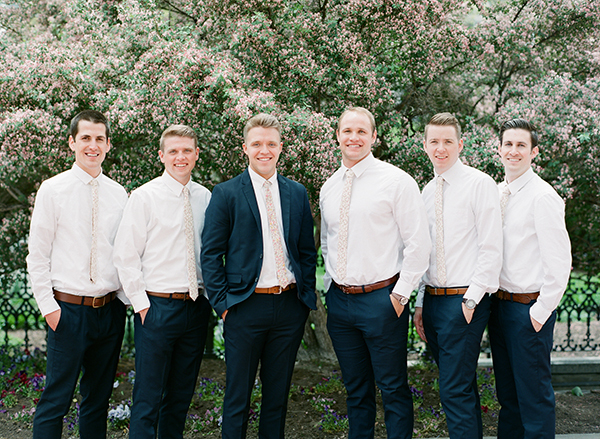 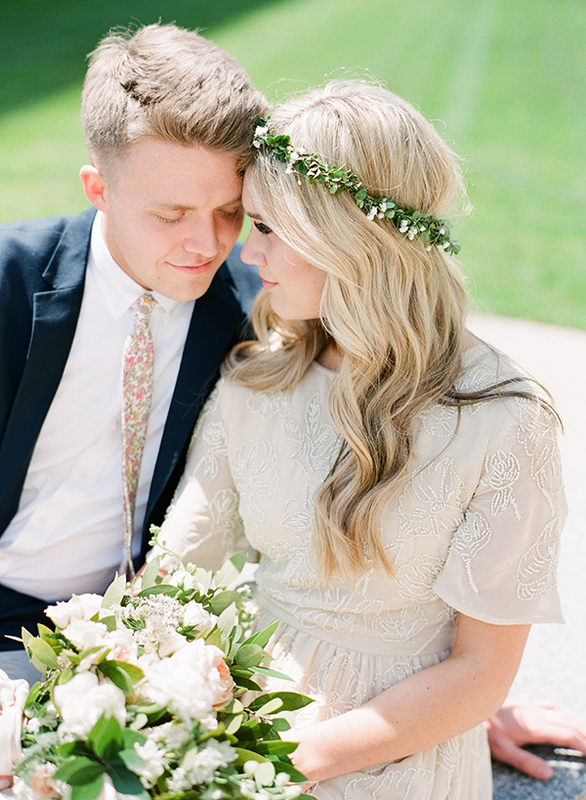 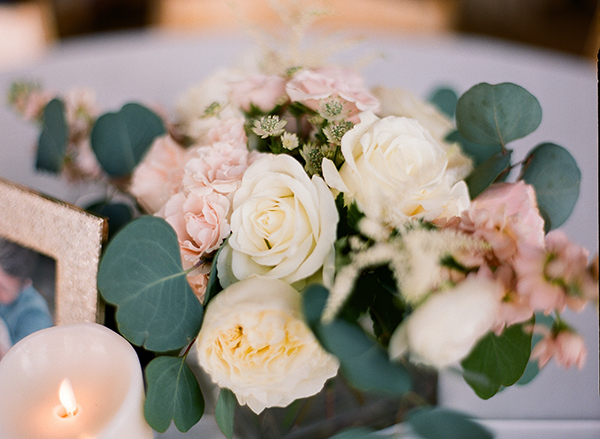 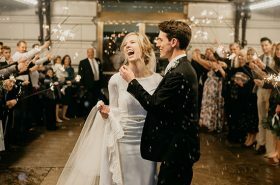 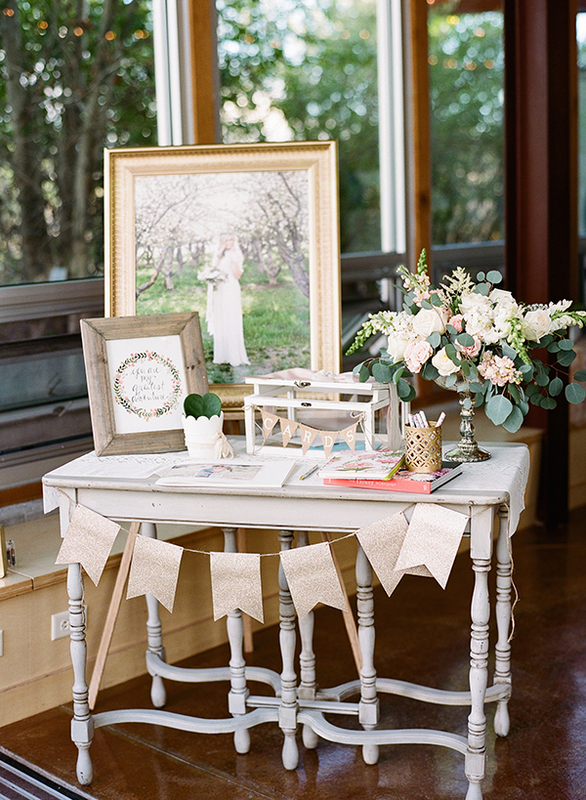 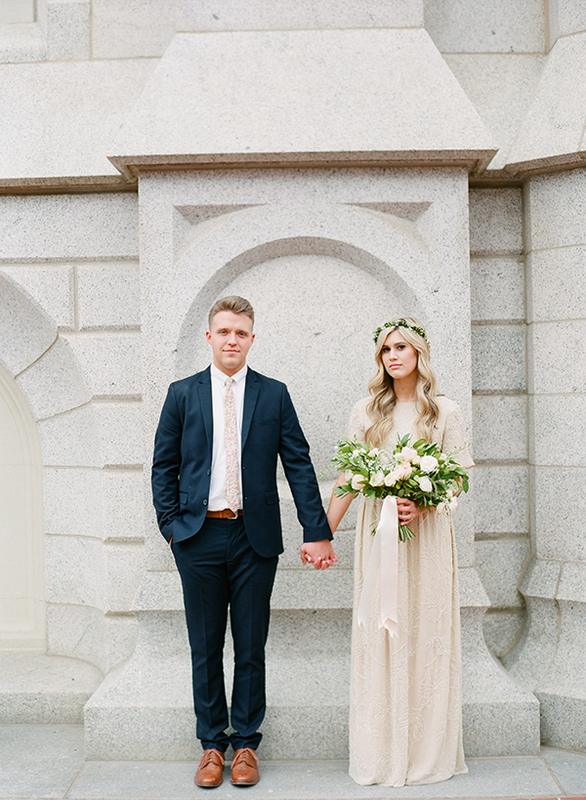 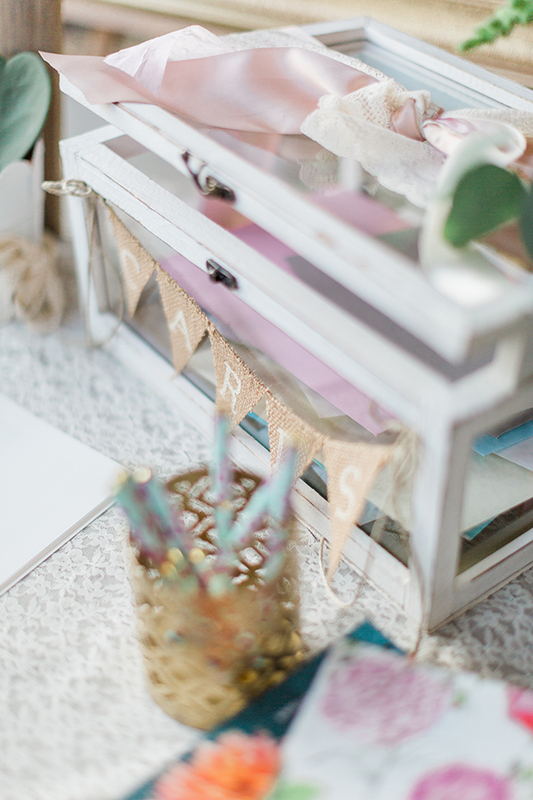 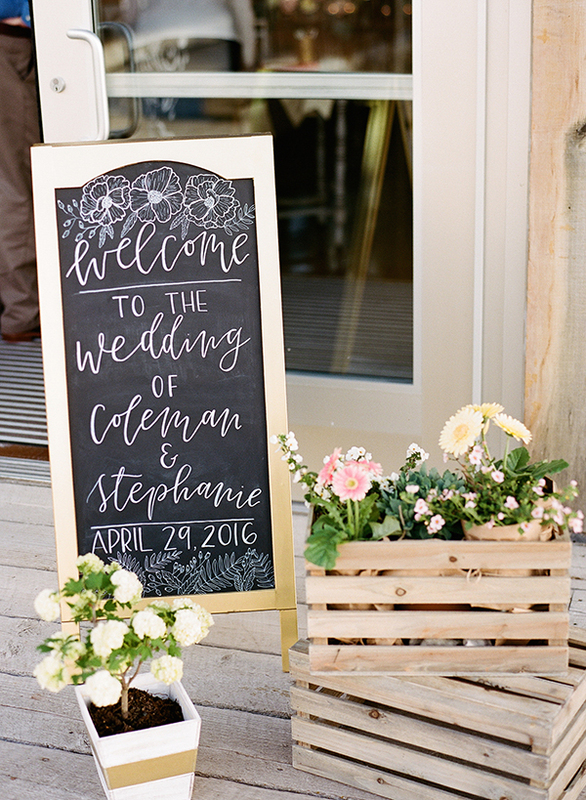 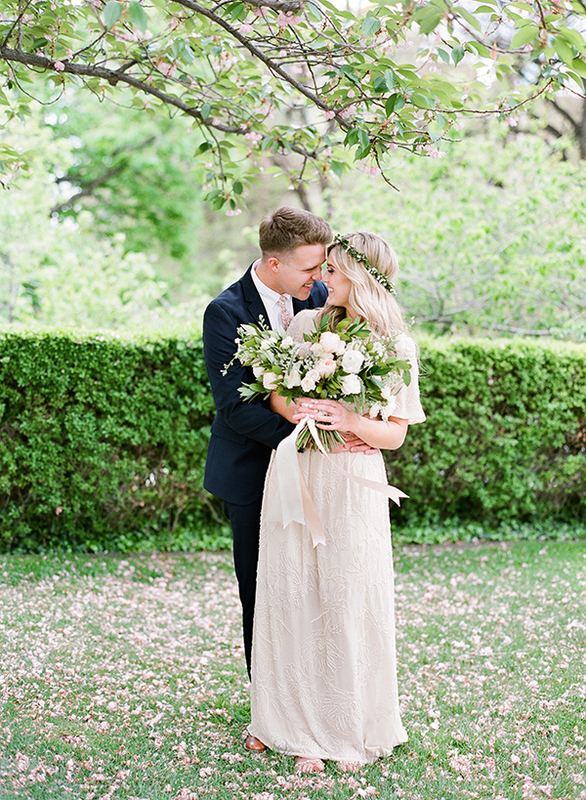 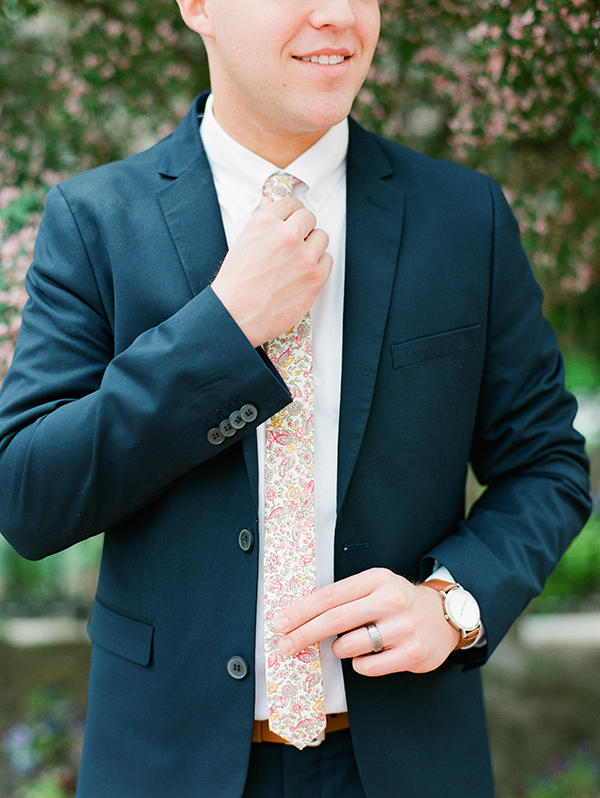 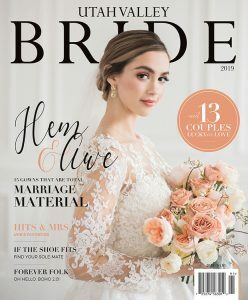 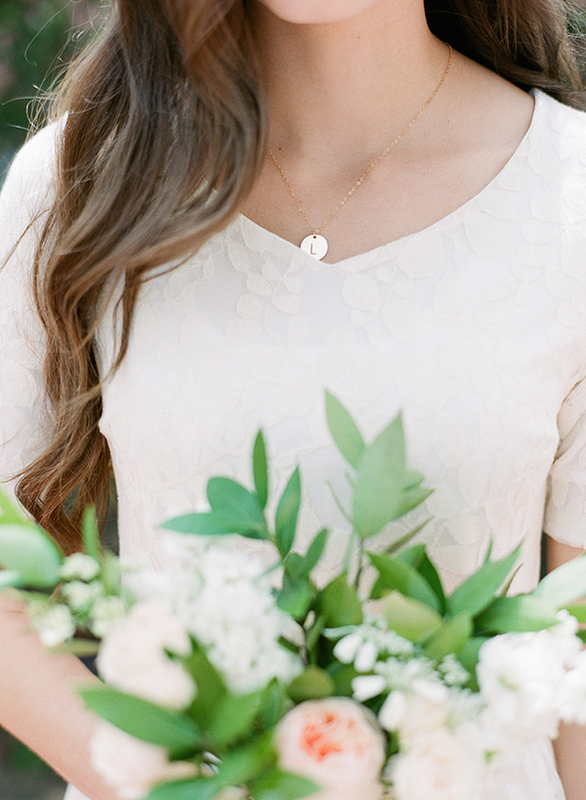 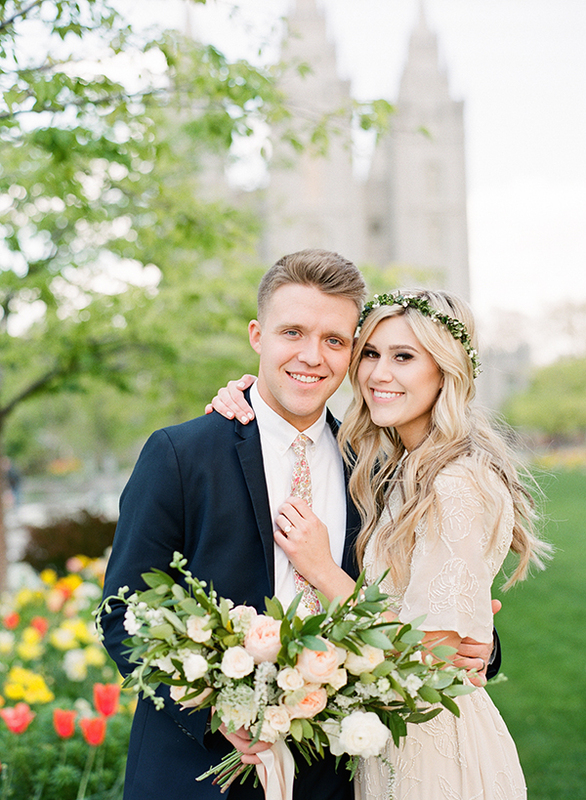 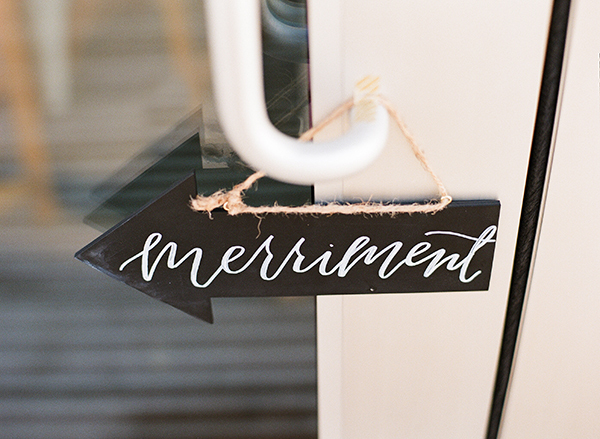 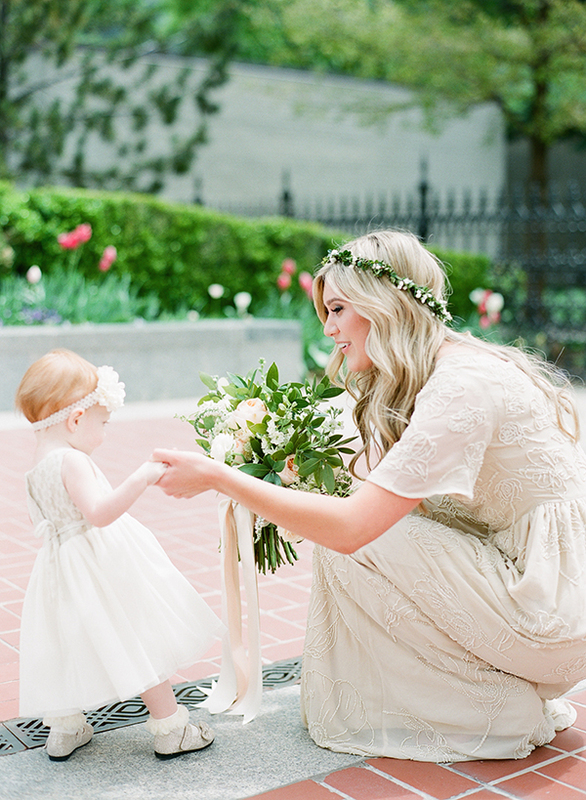 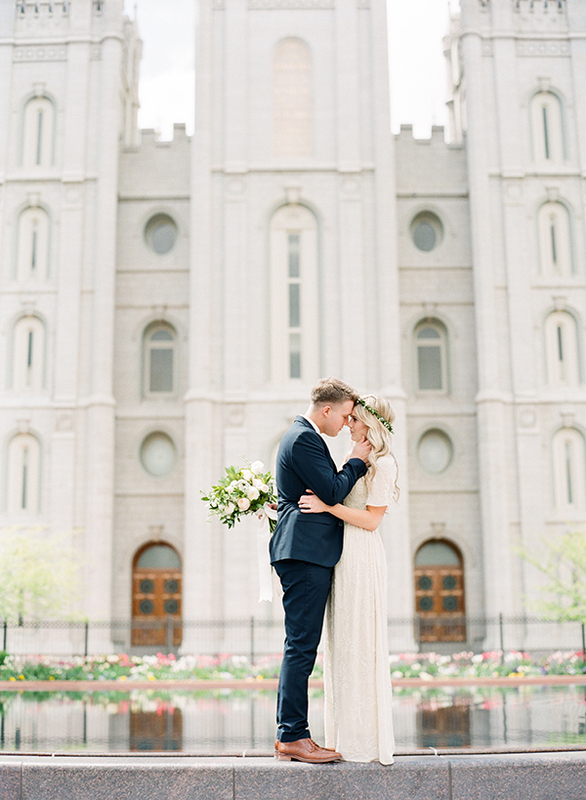 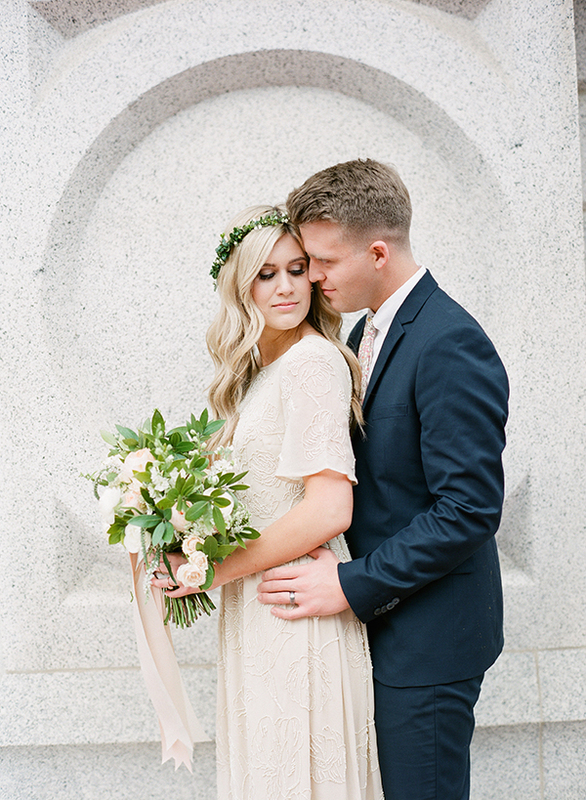 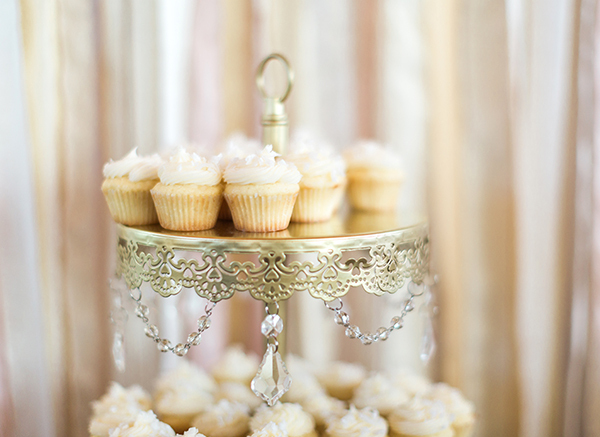 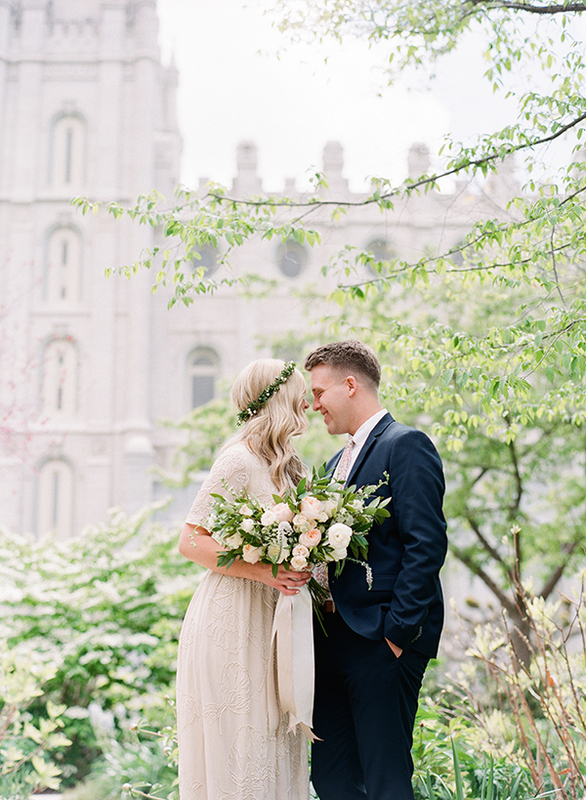 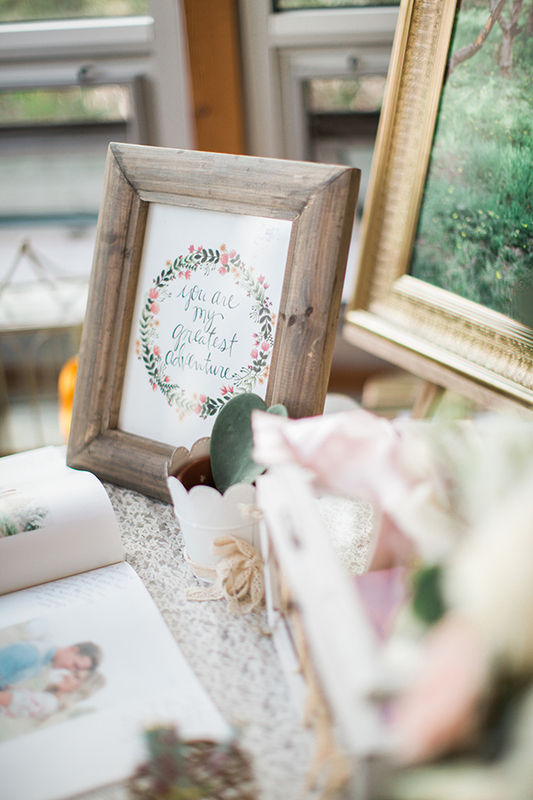 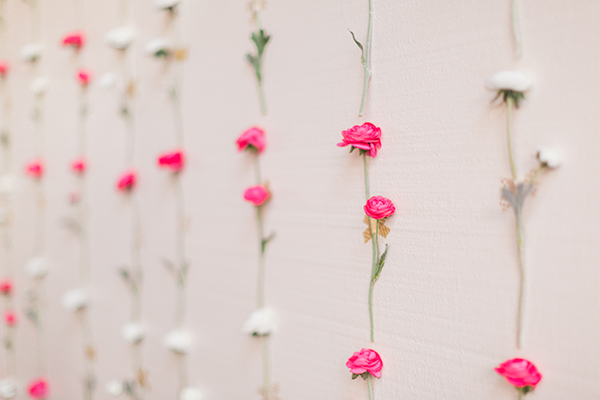 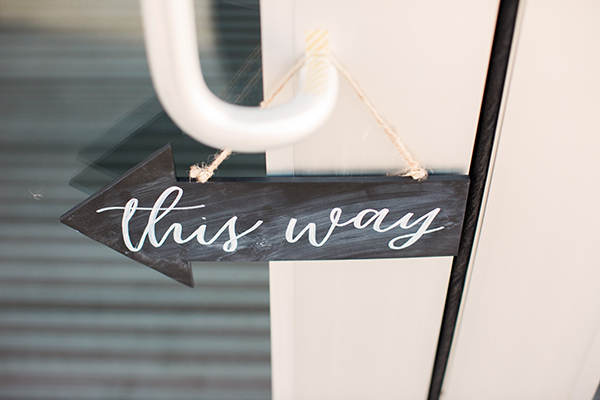 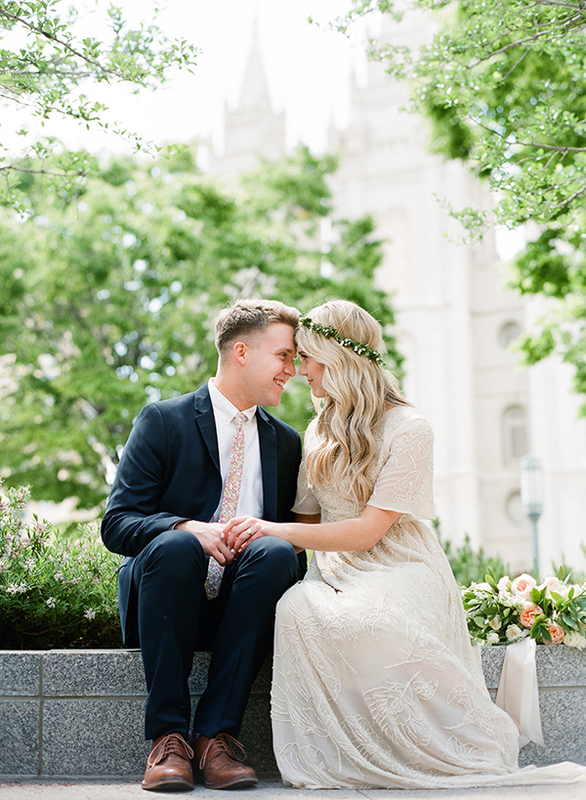 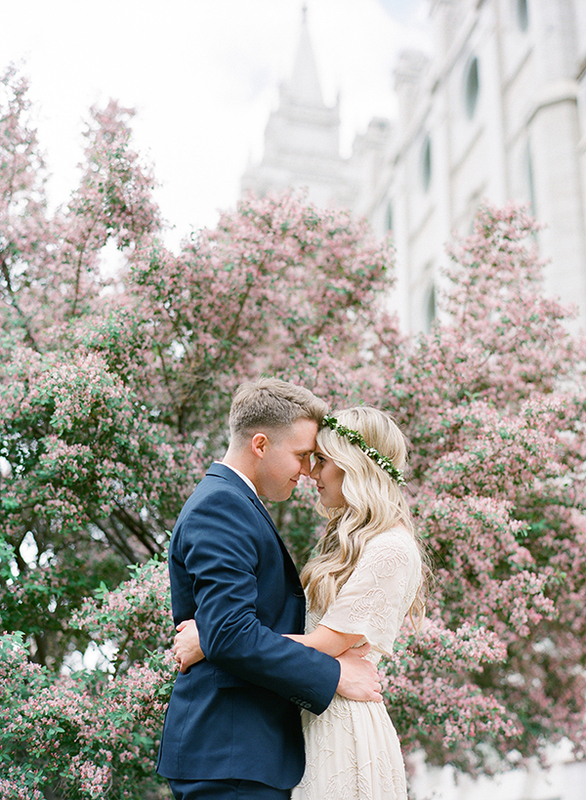 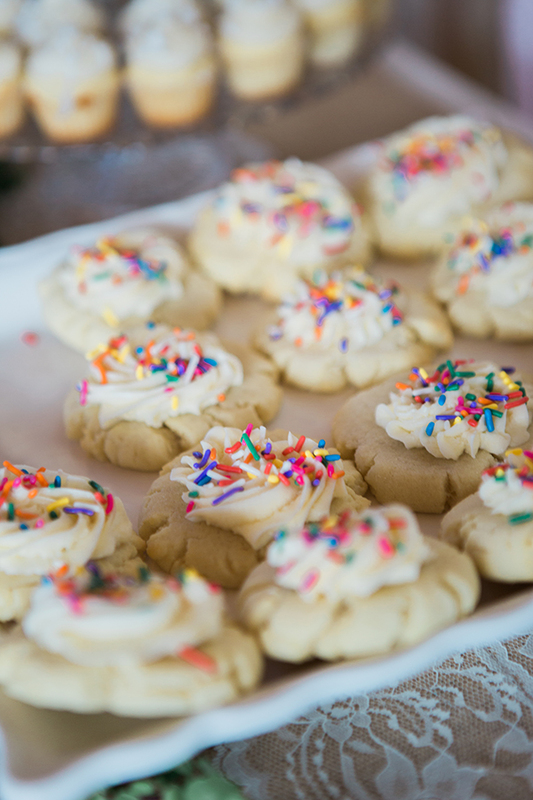 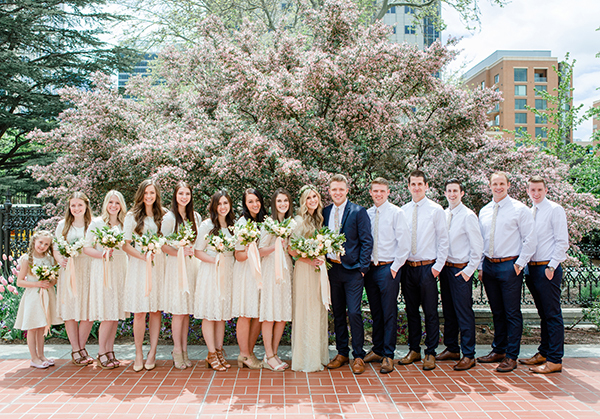 Stephanie and Cole’s springtime nuptials have us bursting with adoration! 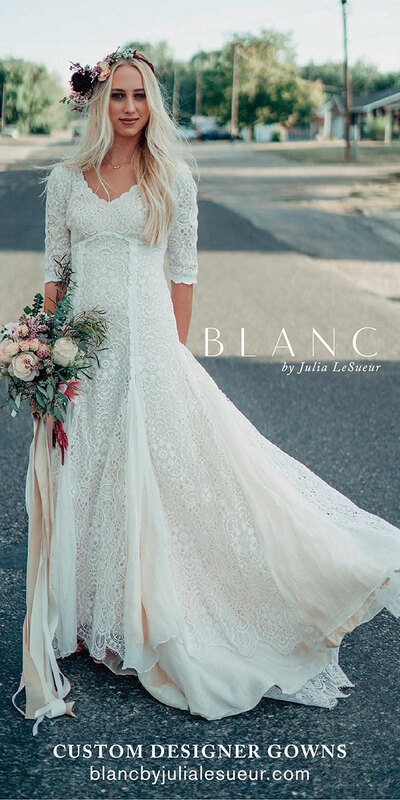 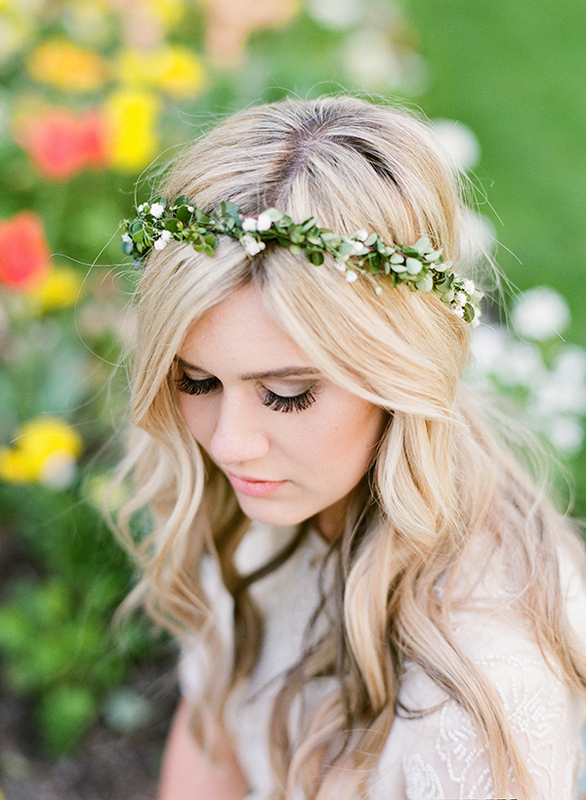 We’re loving the lovely flower crown. 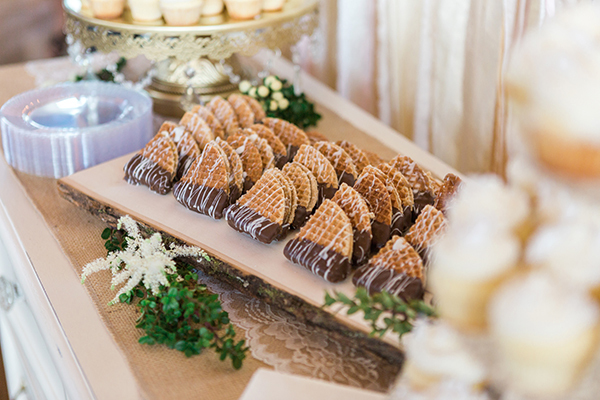 We’re crazy about the decadent desserts. 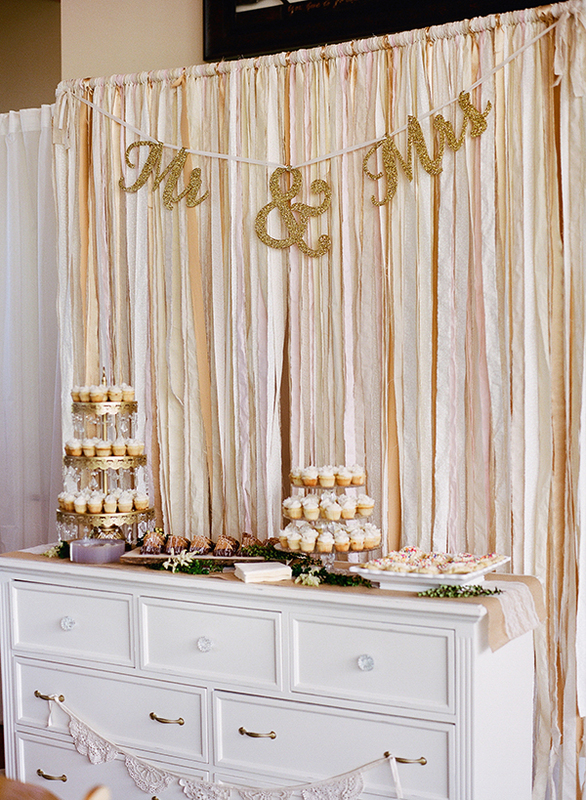 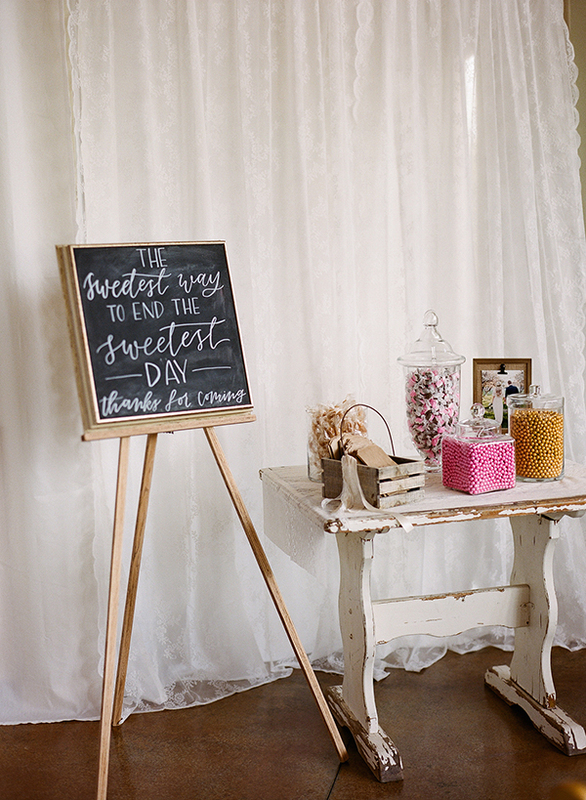 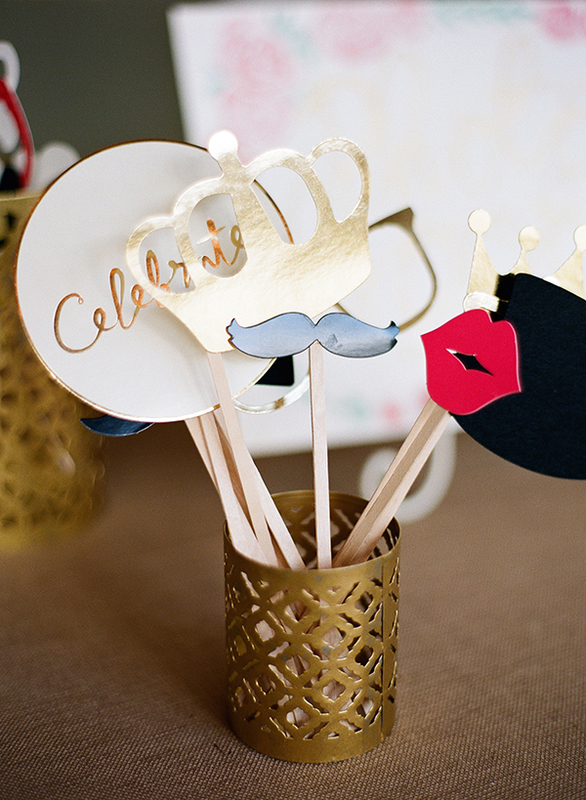 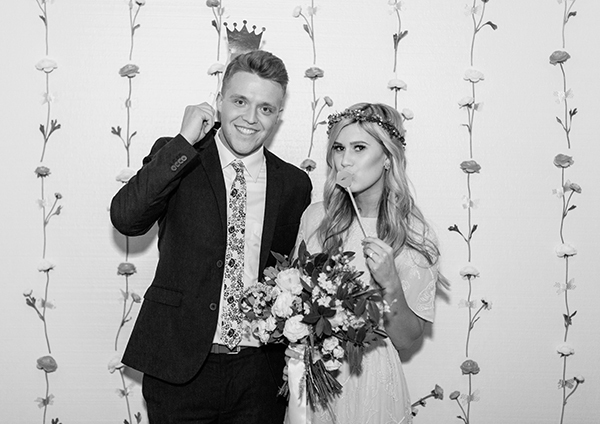 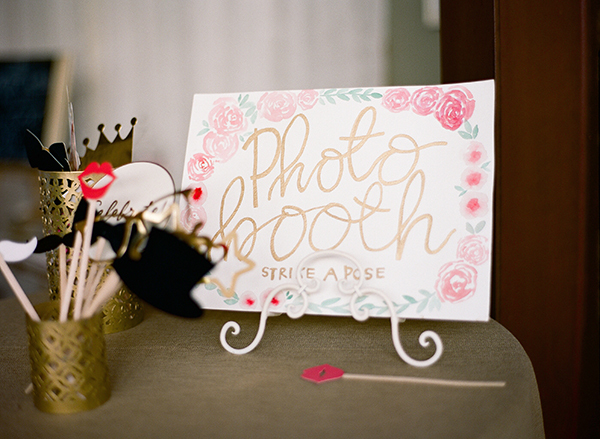 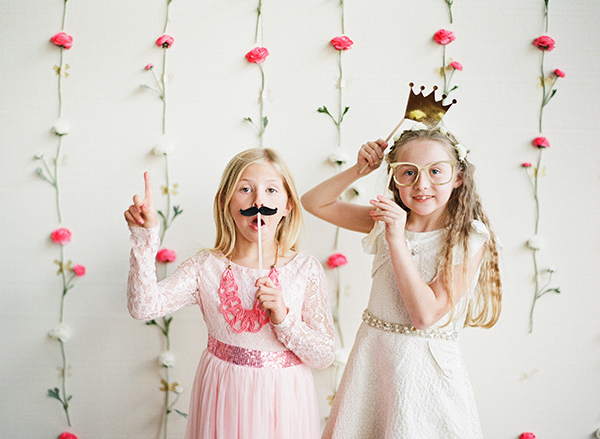 And we’re totally crushing on that photo booth. 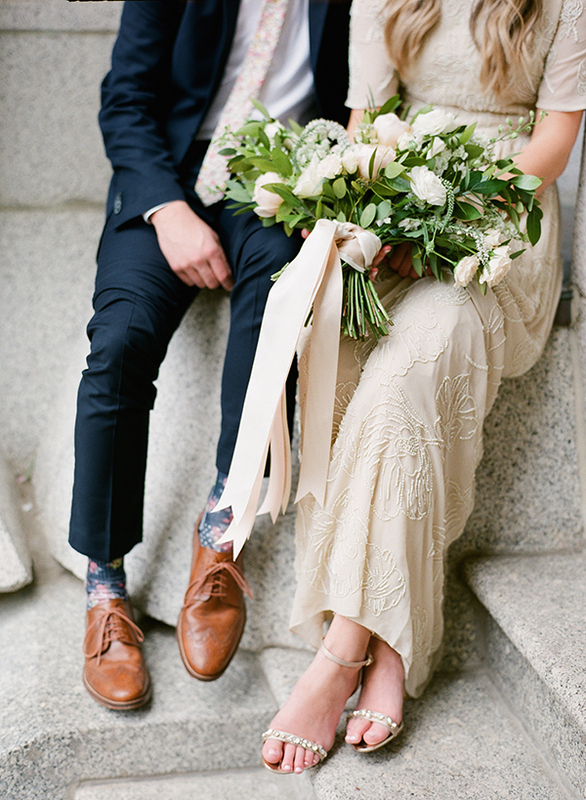 But enough chit chat, lovebirds! 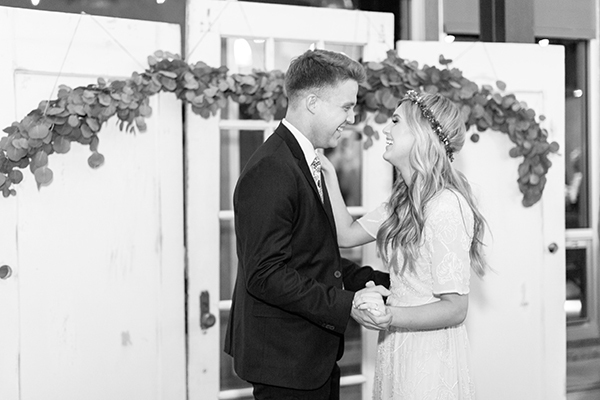 Scroll through Stephanie’s Most Marry Moments! 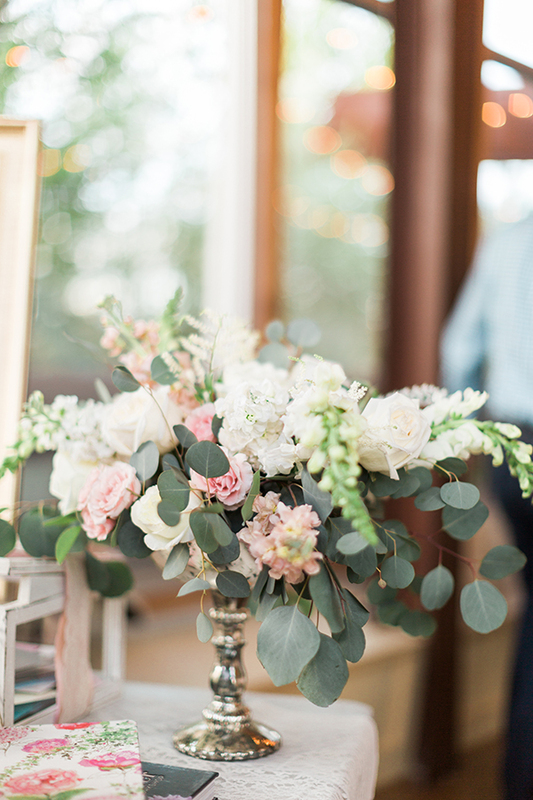 Flowers Fox and Fern Floral Co.